Staying in and around Mumbai is easy, as there are many hotels and resorts that make your stay there as comfortable as possible. 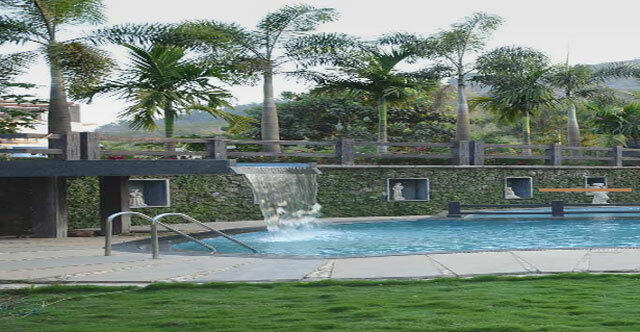 Resorts around Mumbai offer you many activities on site with amazing deals. They are all set to pamper you and make you feel at home. Most resorts are just outside the city away from the hustle bustle of daily activity and make a perfect getaway during the weekends as well. Around 90 kilometres from the city is a beautiful resort that offers you relaxation and adventure. Della Adventure Resort is beautiful, with all the amenities a guest needs at his disposal. This resort offers you rooms with or without balconies and all the rooms are similarly designed. The resort also has an adventure park, with activities such as bungee jumping, paintball, and ATV racing. With its range of restaurants and bars you are sure to keep your appetite satisfied and thirst quenched. The resort houses a nightclub and a banquet hall for various occasions. 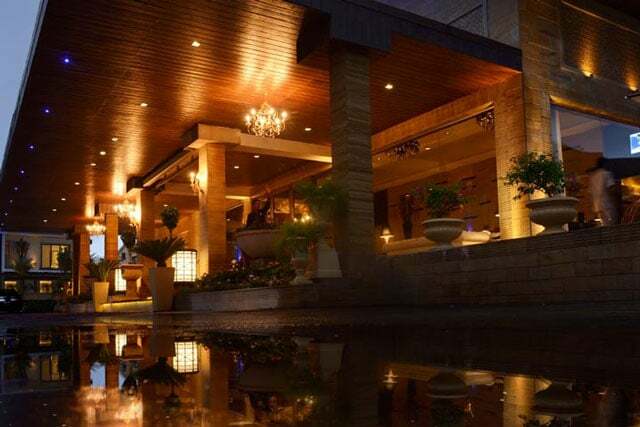 Situated in Khandala, Zara’s resort is a great place to unwind during the weekends away from the city. The resort provides you with an option of choosing Moghul, Super Deluxe, Deluxe or Vintage rooms. You may also choose the Pent House. This resort is a great place to get pampered and it will certainly make you feel like you are at the top of the world. The restaurant on location, Rani Rasoi, offers you international and national cuisines. The resort caters to all types of visitors. If you are in the mood to relax and get rid of all your stress, spend a weekend at the Radisson Blu resort and spa at Alibaug. It is located around 90 kilometres away from Mumbai and is perfect for a weekend getaway. You can choose to stay in rooms, suites or villas. You are free to indulge in massages, facials, or body treatments in the massive 20,000 square feet spa. There is a beautiful pool and also a fully equipped entertainment room. Soma Vine Village is located on the banks of the Gangapur Dam Reservoir. Located in the wine capital of India, Soma Vine Village is a great place to spend some time relaxing and tasting some of the best wines in India. With beautiful pool villas to stay at, Soma Vine Village has many activities to engage you in during your stay here, such as its own adventure park, a spa, gym, a game room and you may also take a winery tour. Situated near a beautiful sea village, Prakruti resort is perfect for a getaway from your busy and hectic schedules. Kashid being a short walk away, Prakruti Resort is the perfect place for you to have a nice weekend with your family or friends. With their multi-cuisine restaurant and in-house discotheque, you can eat and party the night away. They also offer a game room with pool or carom. Also if you are in for some relaxation, do check out their spa. If you are into sustainable living, The Machan resort is the best place to spend some time in. 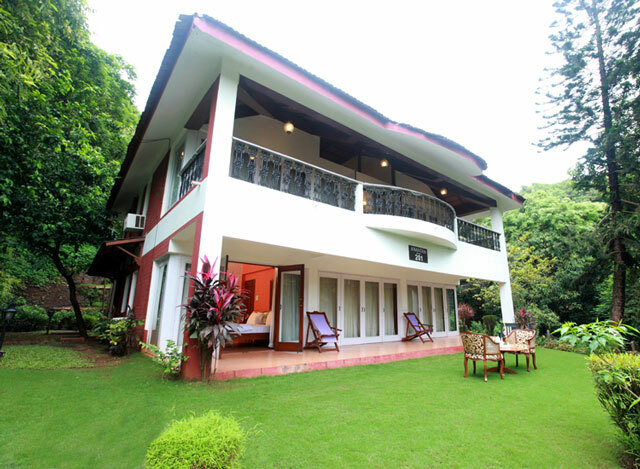 An eco-resort which is sustaining itself completely, The Machan is the perfect place to reconnect with nature. 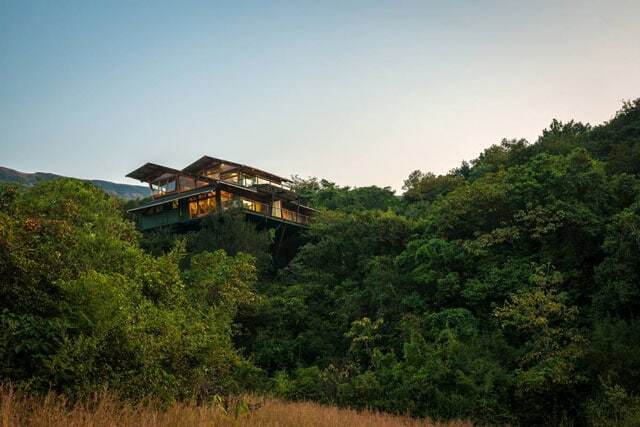 With a choice of many types of “machans” you can spend your time in a beautiful treehouse or on the forest floor. 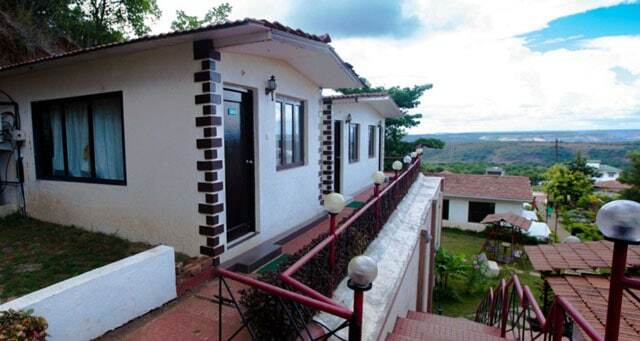 The views are beautiful from all the various machans and they are furnished very well with all the modern amenities. Some activities you may indulge in are bird watching and taking some time off at the spa. 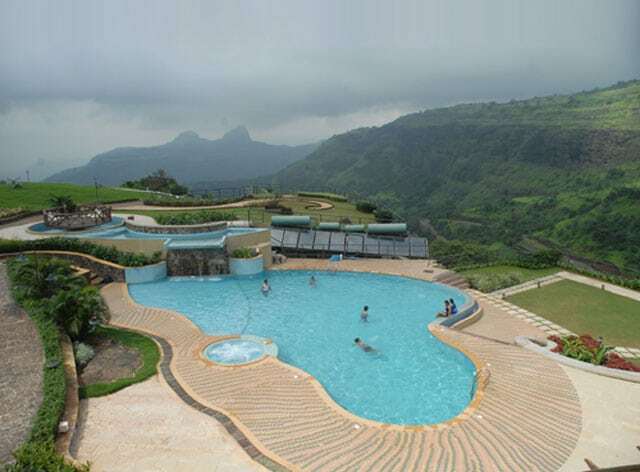 At the height of around 1500 feet, Cloud 9 Hills resort overlooks the beautiful Lonavala. The views of the rocky mountains are worth the two-hour drive from Mumbai. At Cloud 9 you have the option of choosing various types of cottages or a bungalow, depending on the number of guests and where you want them all to stay. Some activities you may participate in during your stay here are swimming, rain dancing, dancing during the DJ nights, yoga, and various team building exercises. River Winds is the perfect place to go to if you are escaping the sweltering heat during the summer months. 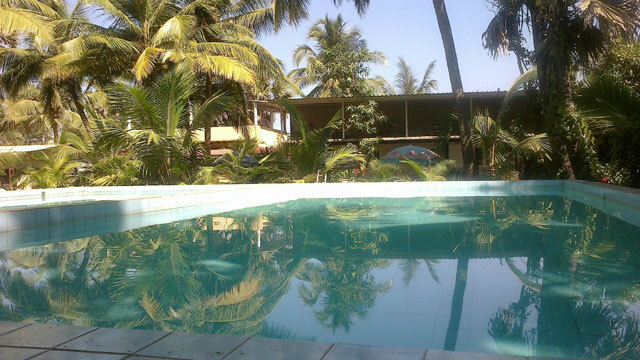 Located around 68 kilometres from Mumbai, the resort offers a nice and refreshing getaway. Their kitchen provides delicious Indian and Chinese food. A great place to go with your friends as they have a beautiful pool along with fun water slides. River Winds is located on the banks of the Ulhas River, providing you with a fun place to explore. 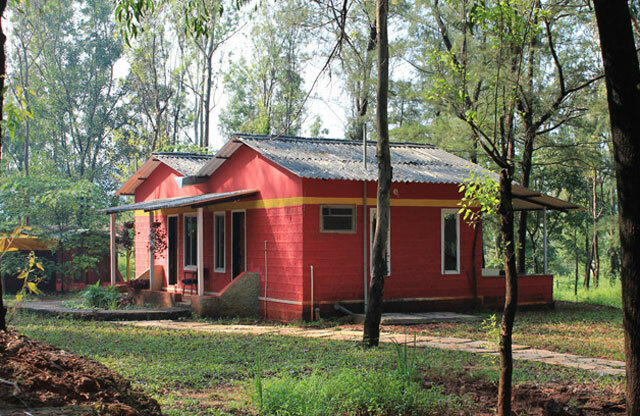 A place for any nature-lover, The Jungle resort is located between the Sahyadri Tiger Reserve and Dajipur Bison Sanctuary. The resort is around 3000 feet above sea level, giving you a view that is unforgettable. The resort is spread on a nice 5 acres property covered with trees. A stream also flows through the property allowing you to go relax at its banks. The rooms are beautifully furnished, and you can also opt to stay in the dormitory. There is a kids play area and a mini library. The resort takes its guests out on safaris where you can see the local wildlife. Mystica resort is a great place to escape into the beautiful hills of Khandala. The resort is spread over an area of 5 acres and has 45 rooms. The resort also has a beautiful house boat on the lake for you to have a great rejuvenating holiday away from the city. The swimming pool inside the resort has a beautiful waterfall complimenting it. You can dance around the waterfall or enjoy a nice barbeque on the house boat. This is a great place for a relaxing weekend with your friends and family. If you love wine, this is the perfect place for you to go to. Owned by the Sula Vineyards, known for their legendary Indian wine, Sky Villa is a great place to go to for a nice and relaxing weekend. It is located on the banks of Gangapur Lake. You are sure to feel like royalty here. The Villa is beautifully designed and furnished, giving you an amazing view. 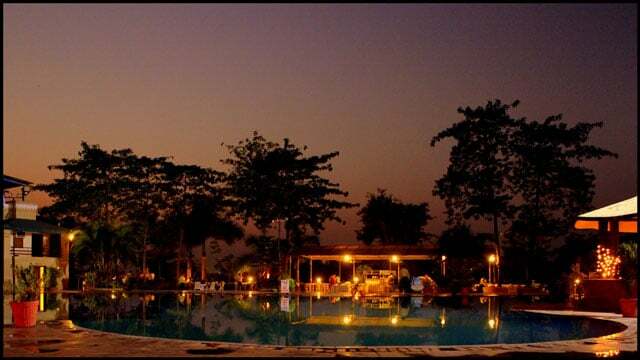 Take a dip in the pool during the evenings while enjoying the beautiful landscape. The villa is fully stocked with Sula’s best wines. Upper Deck resort is the perfect place for you to go to live amongst the clouds. The rooms from the resort all have beautiful views of the Valvan reservoir and Rajmachi Fort. The resort values itself as an eco-friendly one and it uses solar geysers. There is a beautiful swimming pool and Jacuzzi for you to relax in during the evenings. The resort houses a gym, a game room, and a children’s park. There are many activities you may indulge in here such as DJ Night, view the magic show, and musical chairs for groups. 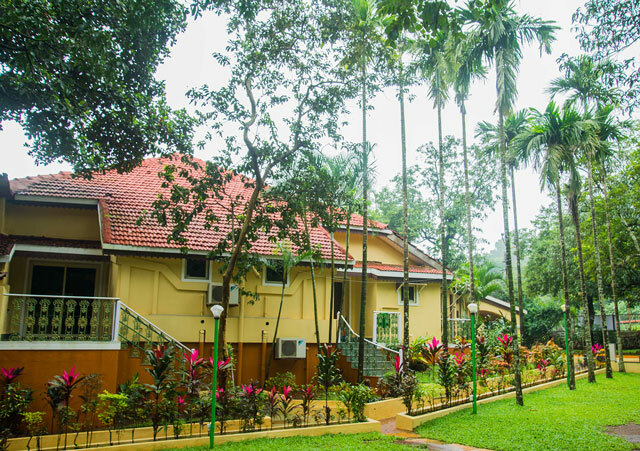 Farm Regency Gorai is a great place for you to spend your weekend in. With its well furnished rooms, and amazing in-house kitchen, you are sure to feel pampered. 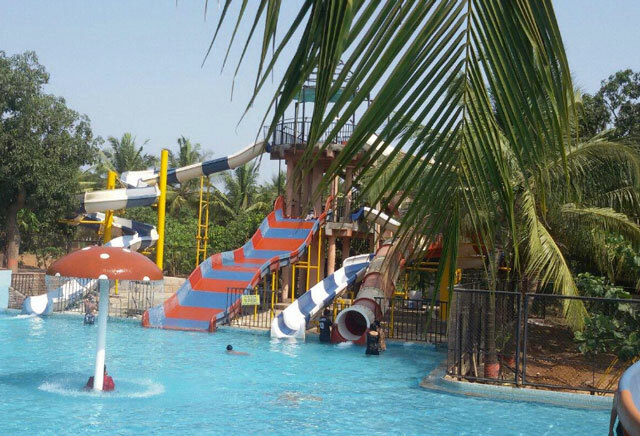 Farm Regency is just walking distance from Essel World, which is a great place to cool down during the hot summers. The Farm Regency Resort has its own pool and water slides as well. A cheap option on this list, and perfect for a weekend with friends. Right next to the beach, this is a great place for you to bond. With amazing food and an amazing DJ night, you should get your party on when you are coming here. The seafood is caught on the day you will be eating them and there are also unlimited drinks, which all adds up to great value for money. On a budget and need a getaway with a few of your best friends? The Palm beach resort in Manori is the right place for you. 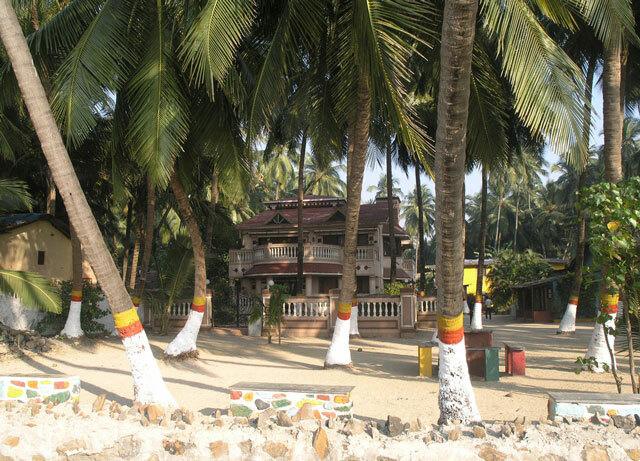 Fonsecas beach resort is located just a few kilometres from the Gorai Beach and is a great place to stay with your family while you are visiting. With its neat and tidy rooms, you are sure to have a satisfactory experience. The Resort has all the modern amenities you will require. Feel free to use the pool when you are not in the mood to go down to the beach. There is also a Jacuzzi and sauna on scene for you to have an enjoyable evening. This is the perfect place as it isn’t very costly and will keep you and your wallet happy.